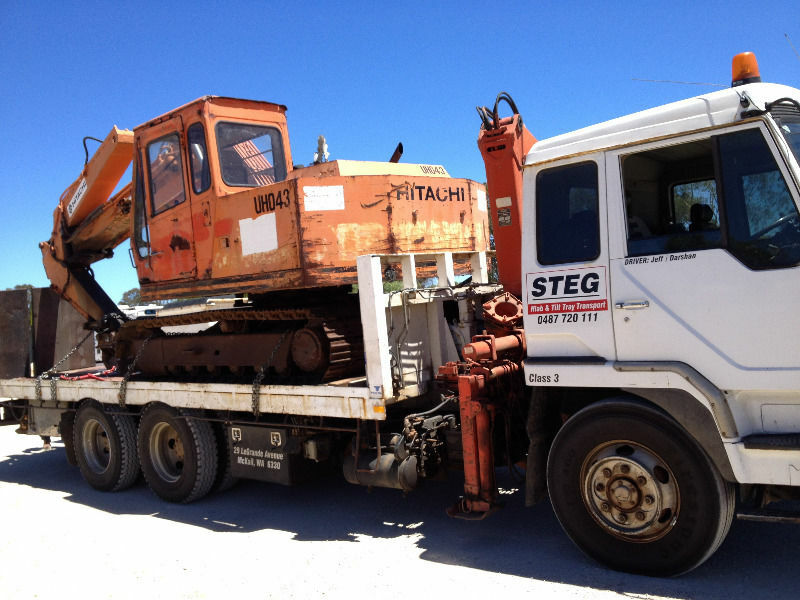 STEG transport specialises in heavy tilt slide and hiab transportation / towing of containers, trucks, tractors, backhoes, bobcats, excavators, 4WD’s, forklifts and smaller vehicles as well as transportable buildings and general cargo cartage. 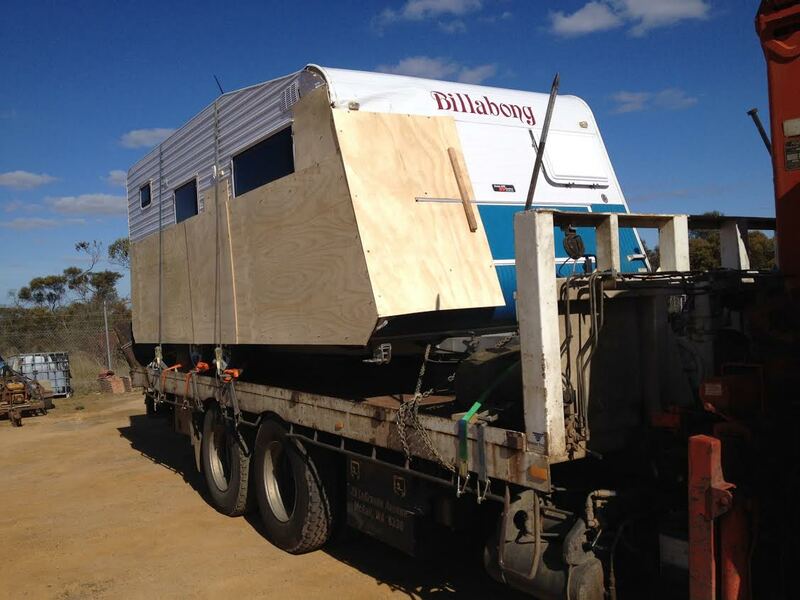 We have lots of experience transporting 20ft containers, machinery, building supplies, caravans and oversized items. 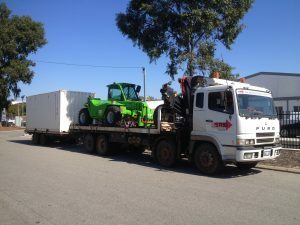 Depots Southwest Perth Metro and Albany with frequent long haul trips both ways between Albany, Perth Metro, Jerramungup, Mt Barker, Kojonup, Katanning, Tambellup, Denmark, Williams, Cranbrook, and beyond. 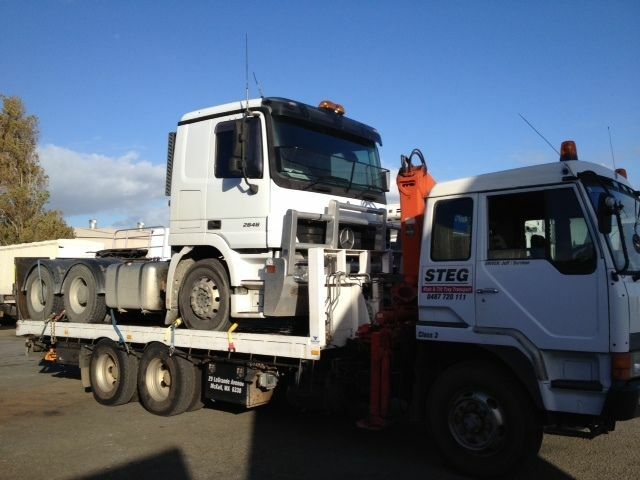 We are fully accredited by the Department of Transport and Western Power to carry oversized loads. 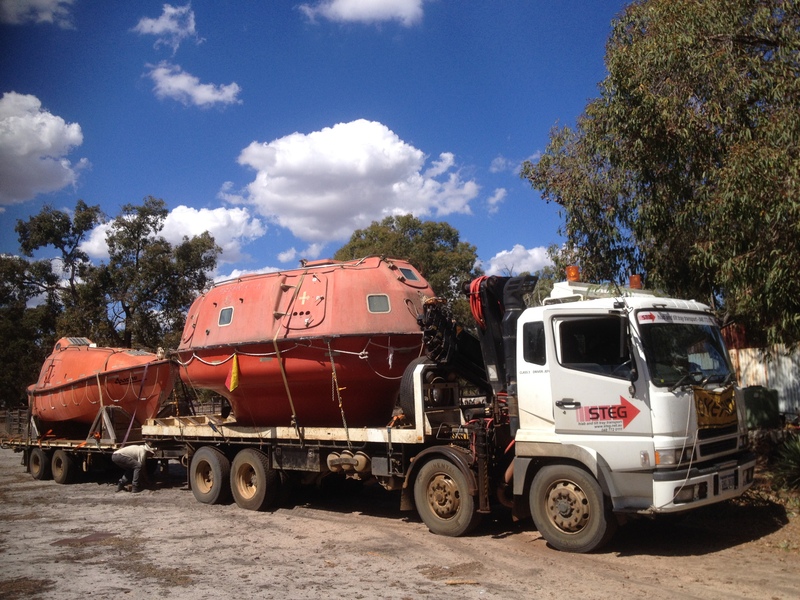 Breakdowns or not running can be winched up to 12 tonne, We also tow trailers or caravan up to 15 tonne gross. 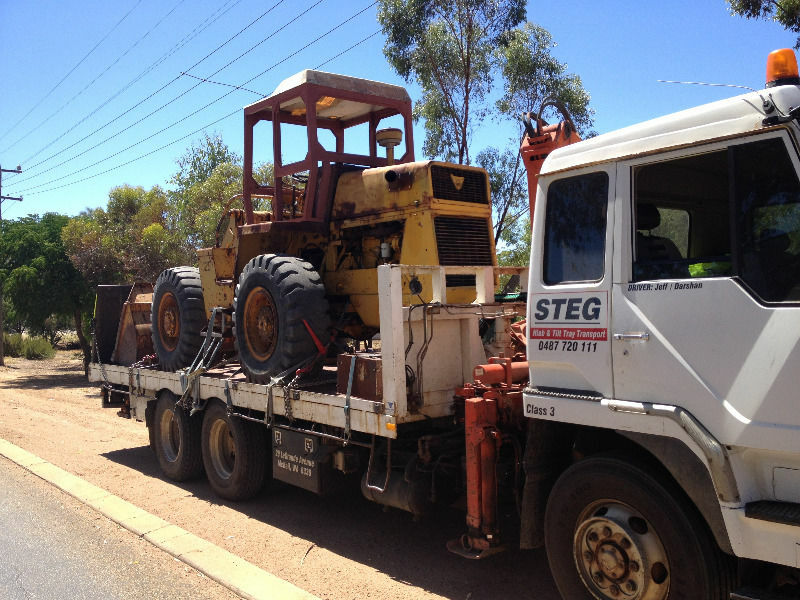 Scrap picked up, wrecks removed on wheels or lifted. 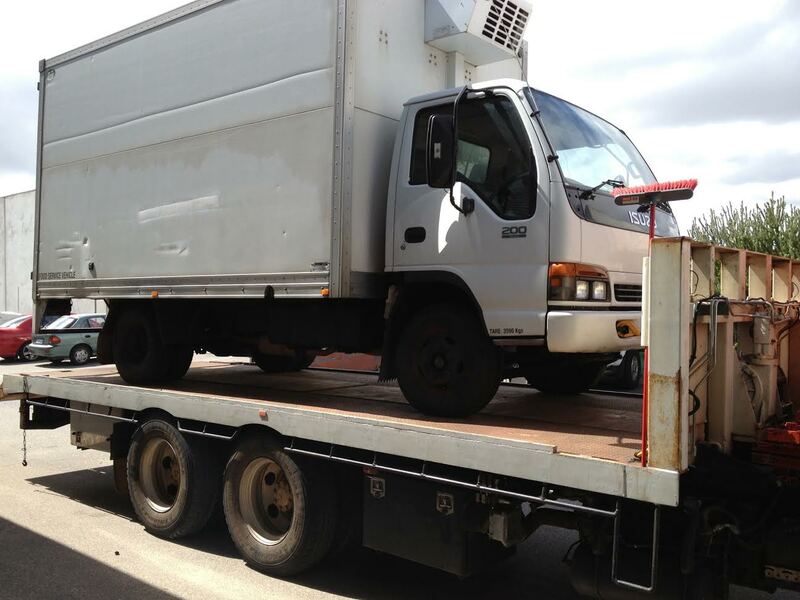 We welcome enquiries for general cargo / freight cartage. 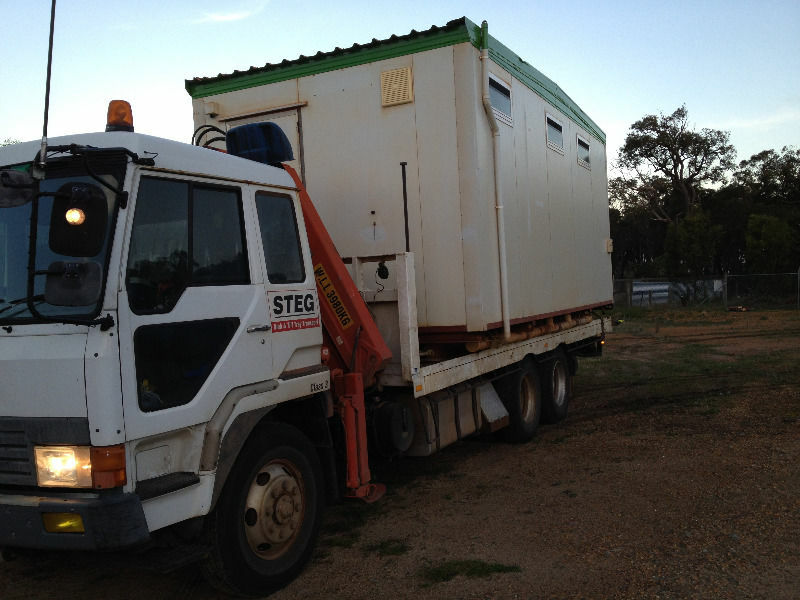 20 foot container cartage with tilt tray (or crane if empty container with appropriate access) drop off and pickup. 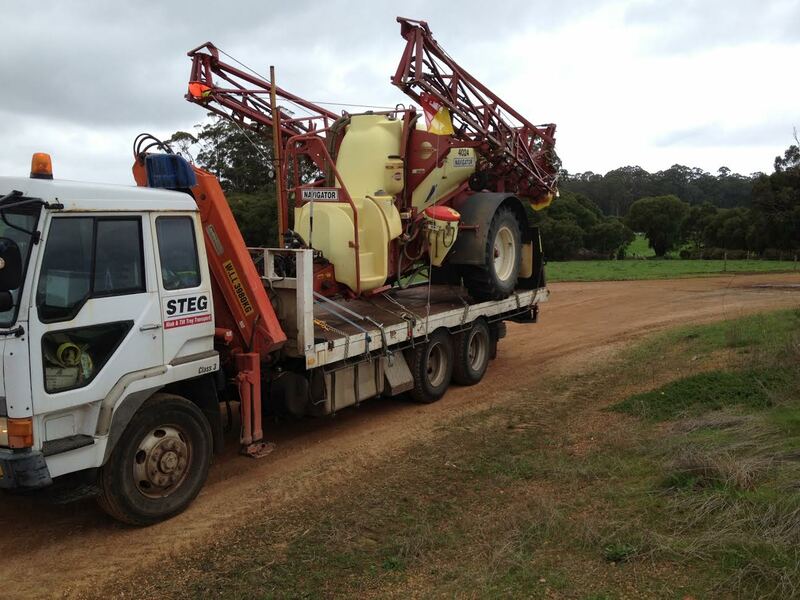 7.5 m tray and a range of trailers up to 9 metres long. 11 + tonne payload each on truck and trailer. 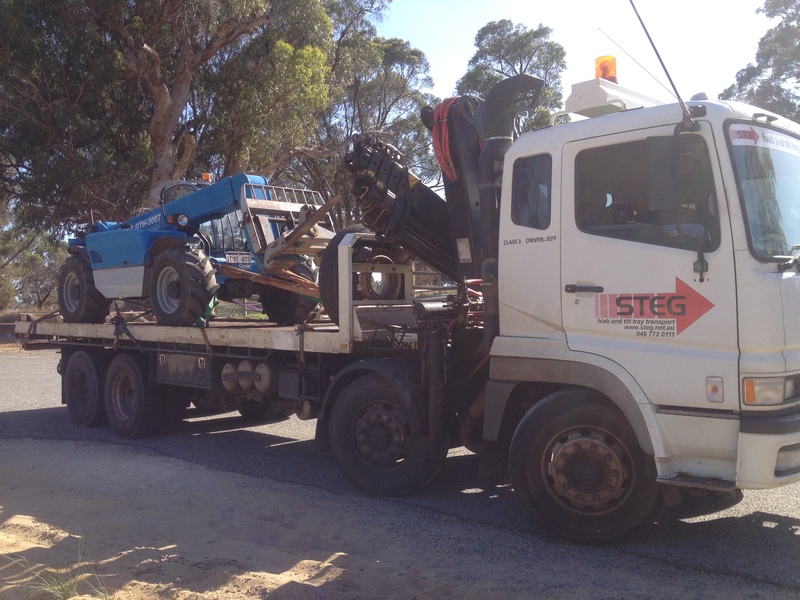 Hiab is 6.5 tonne at 2.3 metres, 2.6 tonne at 6 metres, 1.4 tonne at 10 metres, almost 1 tonne at 14 metres and 670kg at 18 metres. 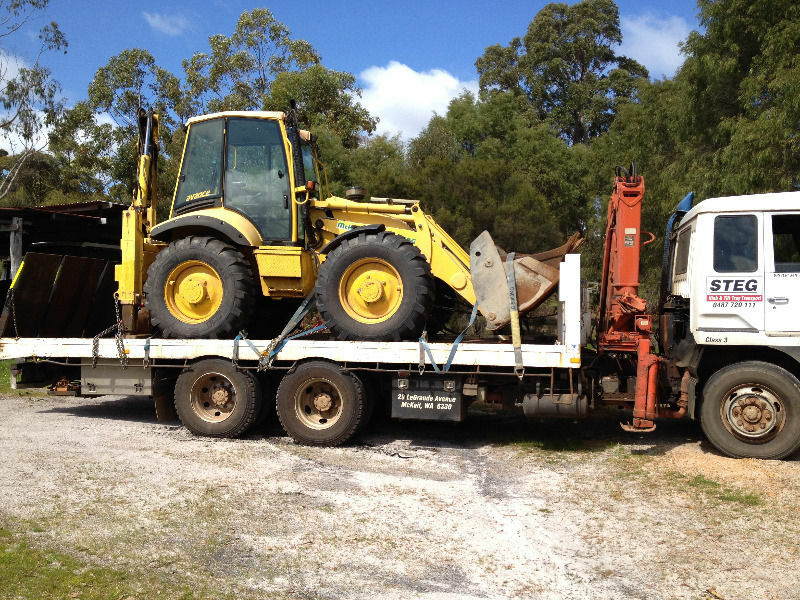 Price from $95-$145 per hour + GST depending on the task and truck / trailer required. 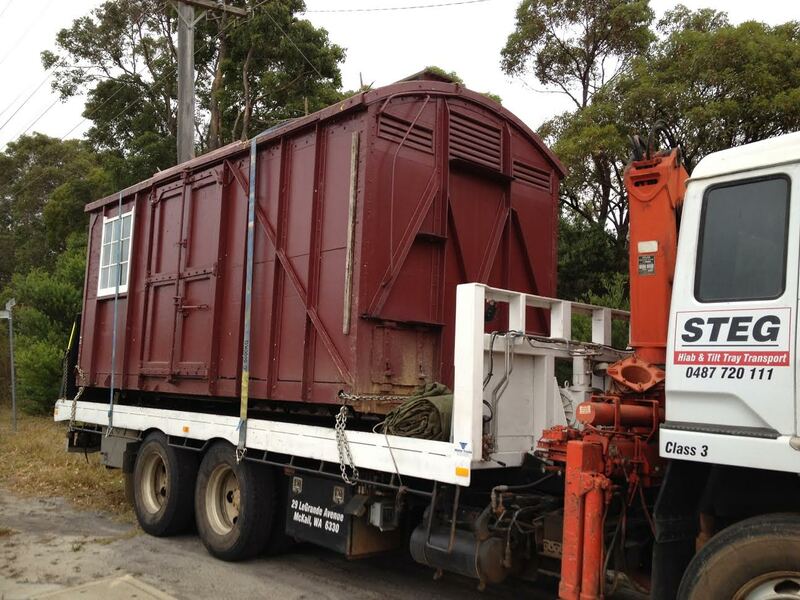 Find us on Facebook and Gumtree! 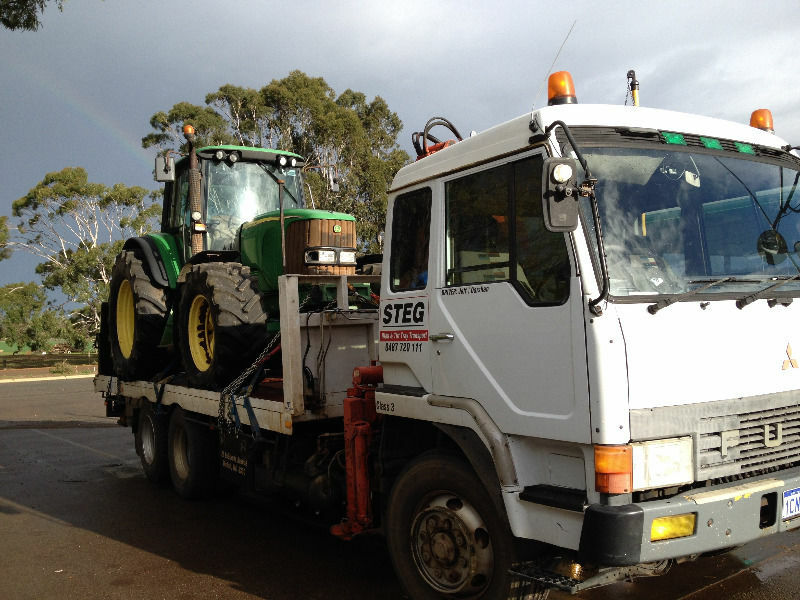 STEG Transport is a local Western Australian family owned and operated transport service (Est. 2013) which currently operates a fleet of 2 trucks servicing the Greater South West of Western Australia from Geraldton to Ravensthorpe. 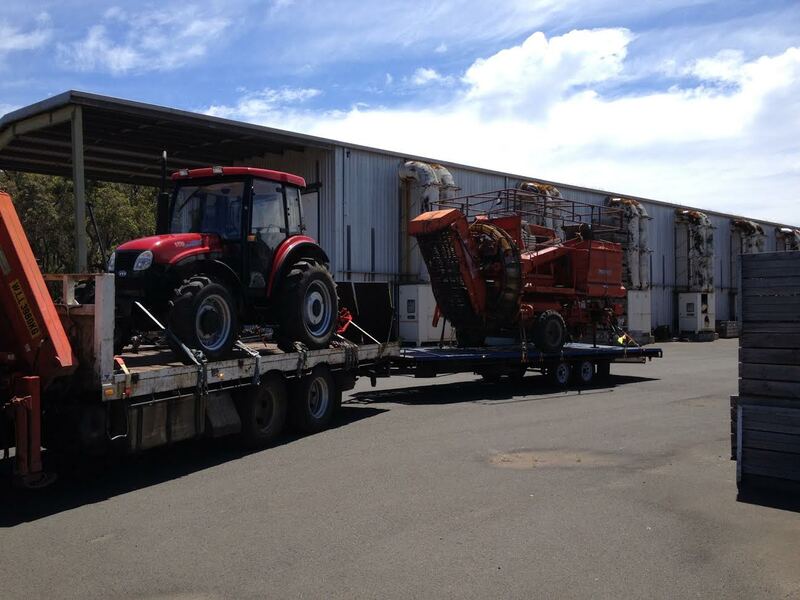 We mostly operate within a 600km radius of Perth with considerable time in in the greater Perth and Albany areas. 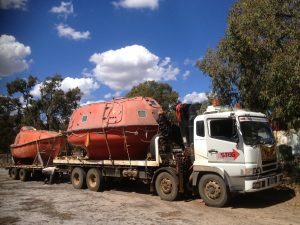 Pinjarra, Boddington, Collie, Darkan, Boyup Brook, Williams, Kojonup, Mt Barker, Albany, Cranbrook, Katanning, Wagin, Narrogin, Brookton, Corrigin, Newdegate, York, Northam, Gingin, Moora, Jurien Bay, Dongara, Geraldton, Mandurah, Bunbury, Busselton, Margaret River, Nannup, Bridgetown, Manjimup, Pemberton, Northcliffe, Walpole, Denmark, Gnowangerup, Jerramungup and Ravensthorpe. 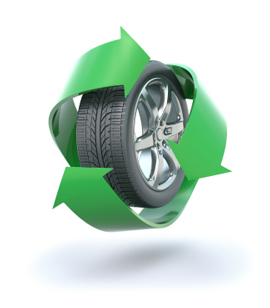 STEG has developed a new environmentally clean concept of storing old tyres using storage burial cells which can then be retrieved if needed in the future. 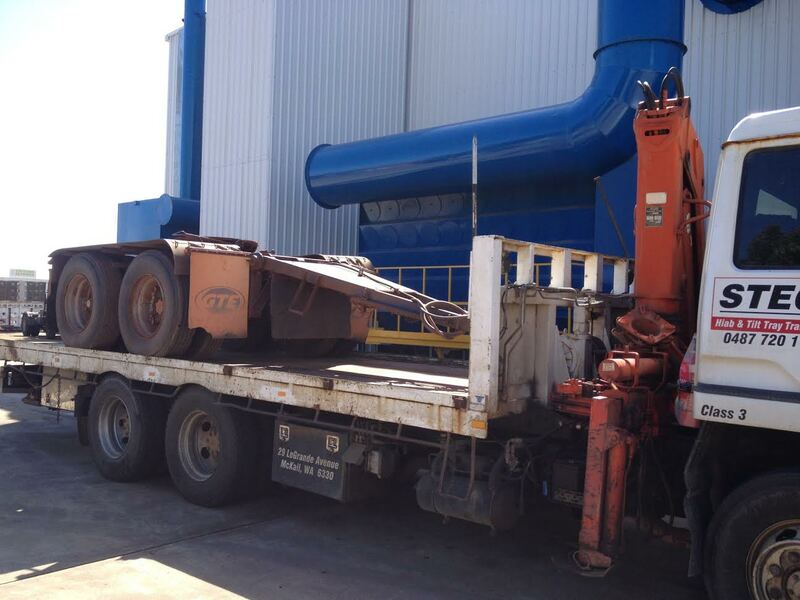 The process is environmentally friendly and approved by the DEP (Department of Environmental Protection). Please fill out the General Enquiry form below for more information.